The Making of Fire Emblem: 25 Years of Development History contains some fun trivia regarding the series. You can find all the information I translated thus far in one place here. This post is about the never-released Fire Emblem Wii. 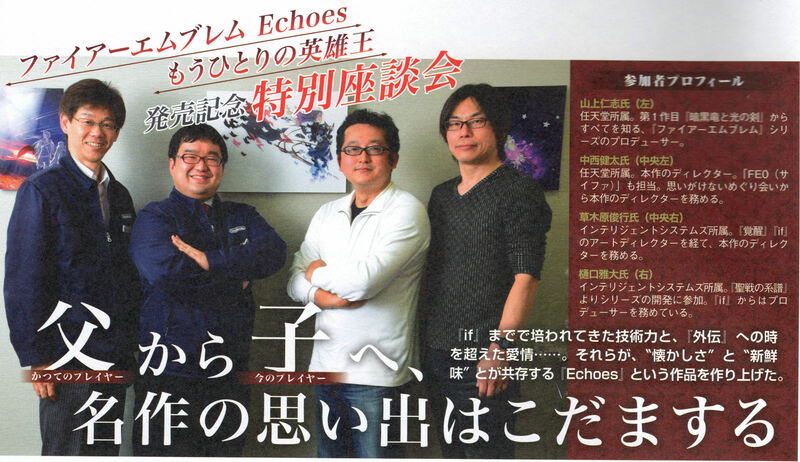 This is part of a lengthy interview with series veteran Toru Narihiro where he talks about the period of trial and error between Radiant Dawn and Shadow Dragon. I have been working on translating the greater interview, so this is just an excerpt from it regarding this specific section. 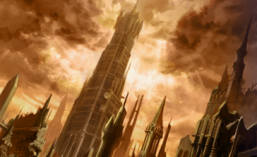 You can see details on the design documents regarding the game that never released here. 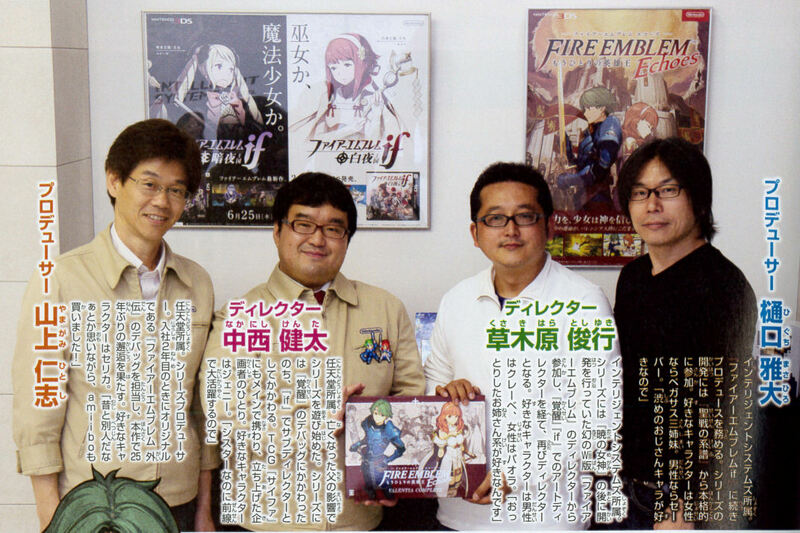 This post is about the never-released Fire Emblem Wii. 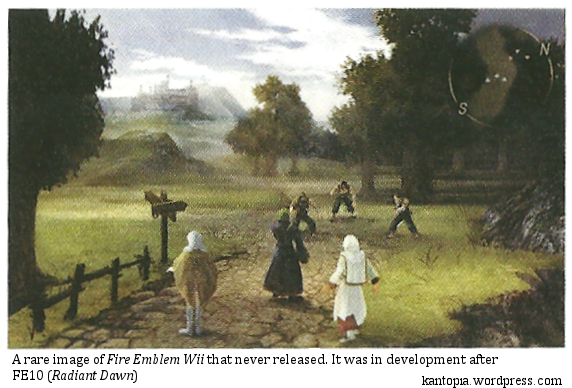 According to interviews within the book, it was in development after Radiant Dawn (FE10) but was canceled due to the project having no real aim. Below are some design documents from the book. I provide the translated image below, followed by some commentary, and finally the transcript below. The interview regarding this game can be found here.